A lot has changed since the arrival of the 18-plate during one of the coldest Marches on record – notably the weather – but also ‘road tax’ and emission tests for new cars. So, if you’re after a shiny new car with an even shinier new number plate, we’ve got you covered. What does the plate actually mean? How can you tell a car’s age? Every year two sets of numbers are used to give newly registered cars an age identifier and some are easier to understand than other. For example, 14 is the first plate of 2014, 18 is the first of 2018. But for the September registration, an additional number is added. How does the new tax rate affect 68 plates? If you’re in the market for a new vehicle, you’ll probably be aware that from 1 April 2018 new diesel cars will face a first-year tax increase. It only applies to first-year VED rates; the subsequent set annual rate of £140 will not be changed. 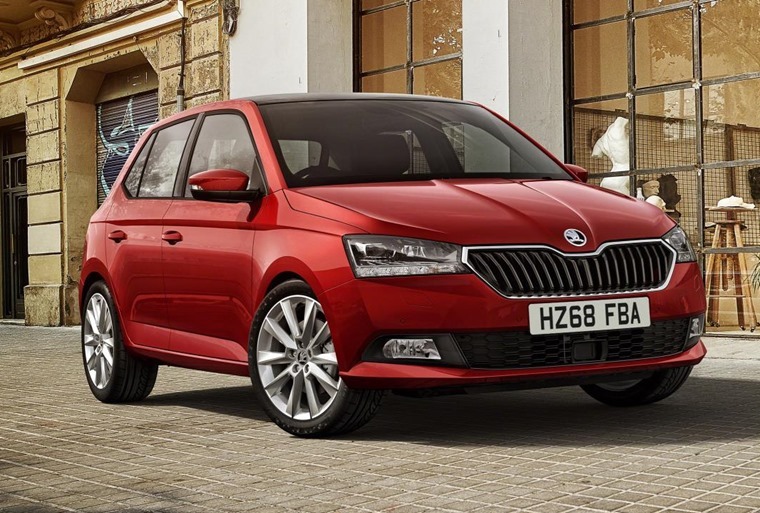 The good news, however, is if you’re planning to lease, the car’s road tax is rolled into your monthly payment and is included in the agreement, usually for the duration of your contract, so you won’t have to worry about paying any extra directly. However, it is worth noting that if VED increases during your lease agreement, you might be liable to pay the amount of the increase – it’s always worth checking your contract. Will the 68 plate be affected by WLTP? If you’re waiting for the 68 plate to arrive, you might be affected by the upcoming deadline for the Worldwide Light Vehicle Test Procedure (WLTP), which comes into effect 1 September. 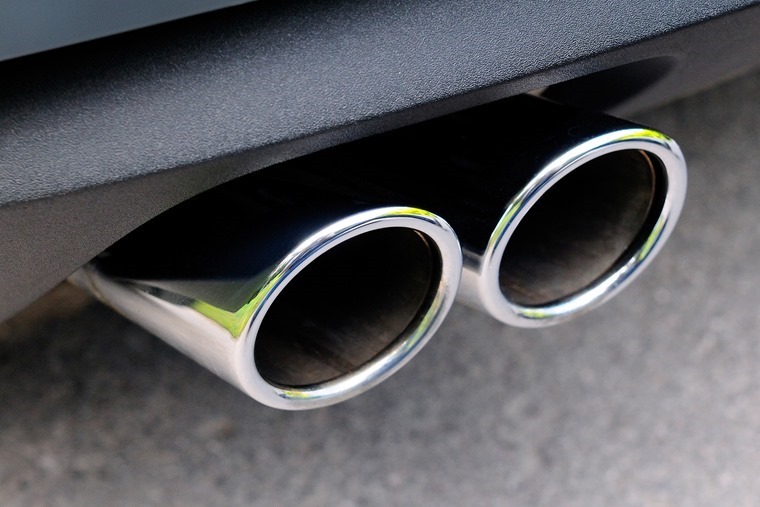 WLTP is the new emissions test that replaces the outgoing NEDC regime and it means that manufacturers have been obliged to retest derivatives of every model to ensure they meet the new legislation. If you have your heart set on a car that’s yet to be tested or needs to be redeveloped, you might find you’ll be waiting a while. On the flip side, the impending September 1 deadline means that dealers have lots of 18-plate cars that were tested under NEDC regulations in stock and available at great prices. You can find thousands of in-stock deals by clicking here. Which 68 plates will be banned? With every new number plate comes a unique problem – the DVLA needs to ensure that no really offensive number plates can make it onto the road. The decision is made by the DVLA's Propriety Group, which sits down every year to decide which plates should be vetoed. A DVLA spokesperson said: “Many people enjoy displaying a personalised registration number and the vast majority of numbers are made available. Where they are likely to cause general offence or embarrassment if displayed on a number plate, registration numbers are withheld”. 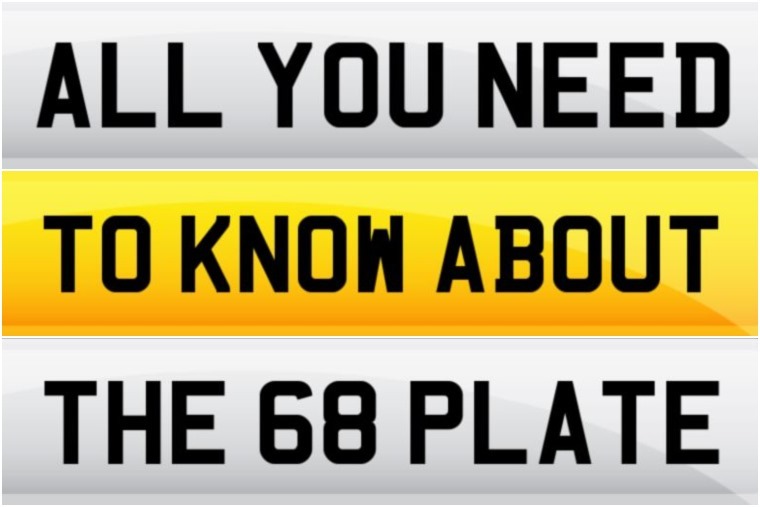 Fancy a personalised 68 plate? Want to personalise your factory-fresh 2018 car? 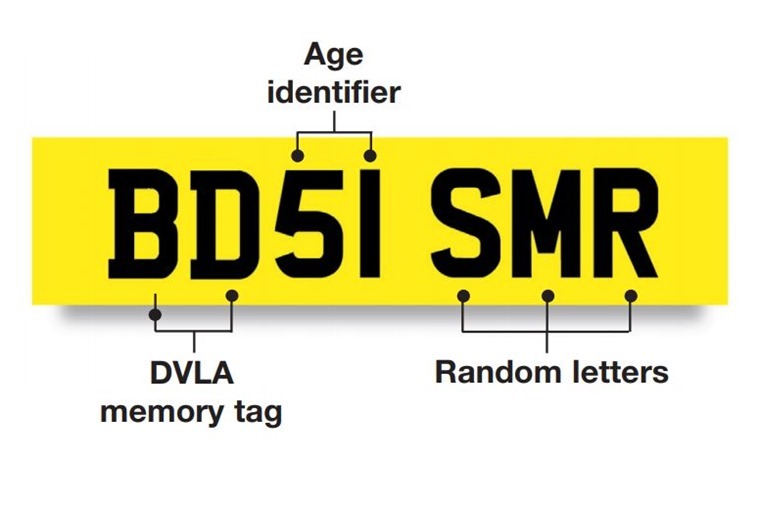 Well it’s actually possible to buy 68 plate registrations directly from the DVLA – an increasingly popular way of adding that extra personal touch. So popular that, according to figures from the DVLA, personalised plates generated £162m for the Treasury during the last financial year. They could cost you though – it’s little wonder than the DVLA has started holding back certain plates, with some registrations selling for more than £50,000 at auction. However nice having a newly registered vehicle is, if you already have your heart set on a car and don’t want to wait, you can check out thousands of in-stock deals from our partner dealers and brokers that are available right now by clicking here.